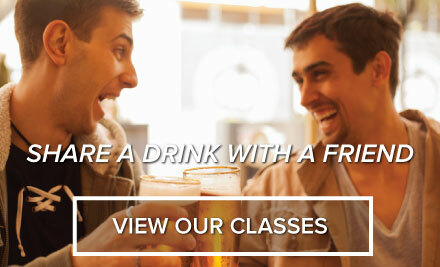 The Autosiphon makes transfering and bottling your brews a breeze! Just pump the racking cane to start the siphon. Includes a removable tip to minimize sediment pickup. Standard 5/16 inch autosiphon takes 5/16 inch tubing and is best used for carboys, fermenting buckets and everything in between. 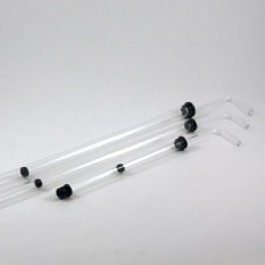 Small 5/16 inch autosiphon take 5/15 inch tubing and is best for one gallon jugs and jars.